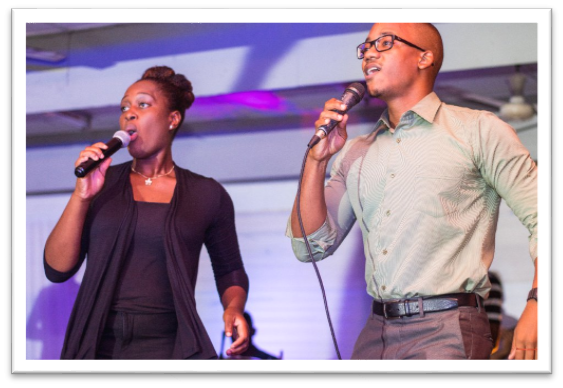 At our Executive Retreat during the summer of last year the UWI UCCF Executive Council decided that it was important to respond to our campus’ need for more evangelical activities. 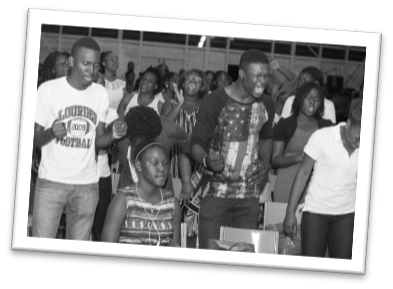 Our students are bombarded with numerous secular events and activities and there are not enough events promoting Jesus Christ. 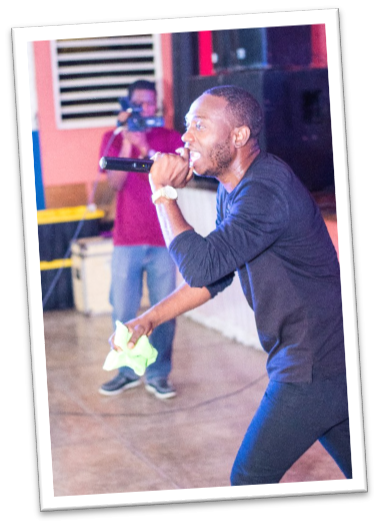 Therefore, on Friday, April 13, 2018 at the Old Dramatic Theatre at the UWI, Mona we hosted a gospel concert and crusade, called “Crucert”, and it was focused on encouraging students to accept Jesus ‘gift of salvation. The theme chosen for this event was “L.I.V.E. – Live In Victory Eternally,” based on Ezekiel 37:1-14. We wanted to introduce our unsaved colleagues to a new life in Christ and show them that they can live a free and victorious life in Christ and escape eternal death. This theme was in tandem with SCFSU’s theme for the year which is “Alive in Christ” and our Crucert was also hosted during SCFSU’s evangelism month. Admission to the Crucert was free as we did not want to discourage unsaved students from attending. In the days leading up to the event we conducted mass evangelism on our campus and we also invited students to our Crucert. We used social media heavily to promote the event. Dunamis Reignz and Jermaine Edwards were the headliners for the Crucert. 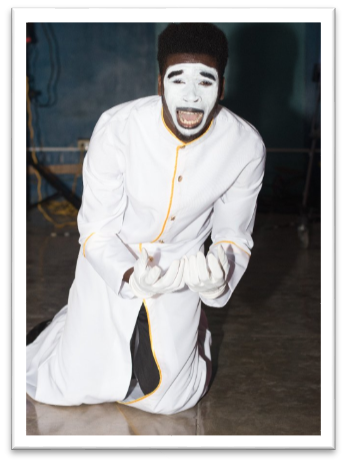 We also had ministries in song, dance, mime, sign language and testimonies from our own UCCFers, after which the word was given by a minister. Crucert was thoroughly enjoyed by all who attended and the reviews received after the event were spectacular. We were blessed to have been able to professionally live stream the event and we had over 1000 views on Facebook, about 170 views on Instagram about 200 views on YouTube. There were about 400 students in attendance and we are still working with those who expressed after the Crucert that they would like to give their lives to Christ. However, our Crucert was not without its challenges. As a non-profit student-led Christian organization we found it hard to host the event due to financial constraints. It was primarily financed by donations and offerings from our students and other generous partners. We also had to negotiate with the individuals and entities that we engaged in the hosting of the event to offer their services at reduced rates or free of cost due to the nature of the event. It was very difficult to find partners for this event but we hope in future more persons, groups and companies would support an event such as this. God made a way even when we saw no way hence we are grateful for the miracles God worked on our behalf. We thank God for allowing us to stage this great event. Additionally, we thank those who supported and those who attended. We look forward to Crucert 2019!